LFC Junior Membership is the only way to show you are a True Red and gets fans closer to the Club they love; my daughter is a member and was particularly excited when she got her signed photos through the post. Liverpool FC offer special memberships for little ones, with Little Livers (0-3 years), Mighty Reds (4–11 years) and Teen Reds (12-16 years) packages all available. We have thee to give away to three lucky winners, and you can choose the membership package that suits you the most. Tailored to suit each age range, all welcome packs are worth over £25 and come with great benefits such as an LFC birthday card, priority access to Barclays Premier League home games and the chance to become an LFC Mascot. The ideal birthday or Christmas gift for your little ones. 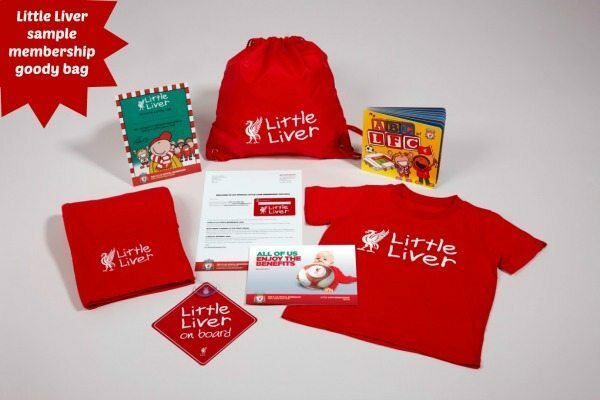 For full information on what’s offered in each Junior Membership package, see here for more details (see link: http://www.liverpoolfc.com/membership/junior), there are also some photos of all the packages below the Rafflecopter widget as well. We have also started a whole new service on the site; listings of competitions and giveaways on the internet. We are building it up all the time so watch this space! Below are the pictures for each of the membership packages; from Little Liver to Teen Reds…good luck winning the LFC junior membership, and good luck to the lads in the next game too! This giveaway finishes at 11.59pm on Monday 17th February. 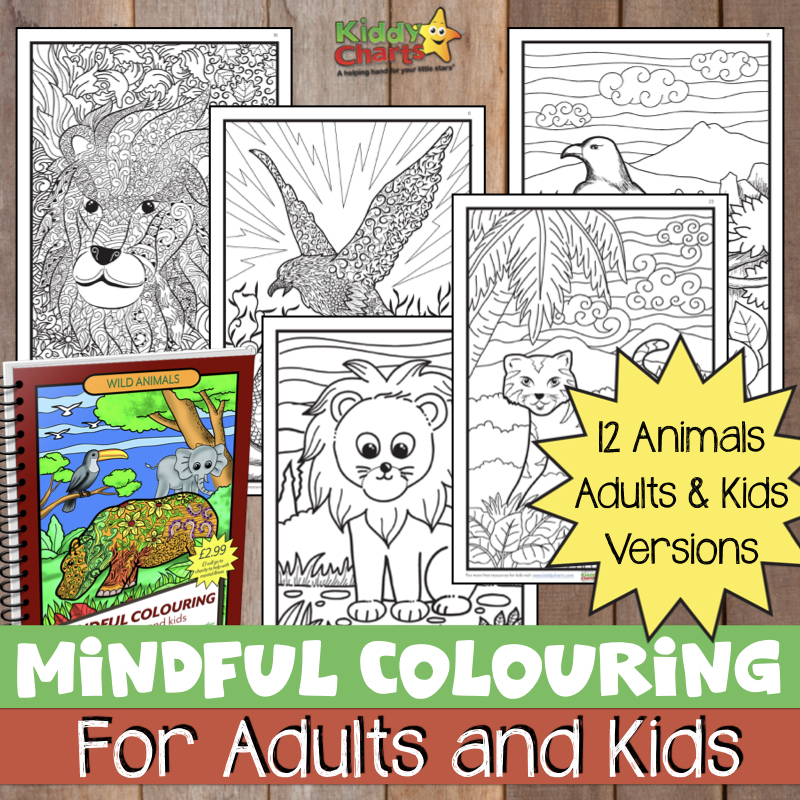 If you want to know our standard giveaway T&C then visit them for kiddycharts.com. Any questions then do ask away. I’m not a football fan but my daughter would love this…her favourite player is Gerrard. Stevie G do much so my nephew is named after him. I rarely watch football but my husband and children do and according to my husband, Gerrard, is the best player ever! Mine has to be Michael Owen, in his “younger” days. gerrard, or michael owen – he was cute! my son says steven gerrard cos hes a legend! John Barnes, a classic player! As my little boy is named Jamie, after Mr Carragher, it has to be one of the greatest defenders of recent years! Ooh hard question! For us it would be King Kenny, not only for his playing abilities but his whole contribution to the club overall. Such a great man, generous to charity and a football legend!